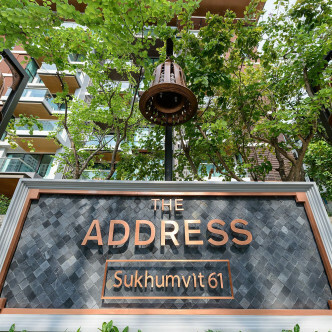 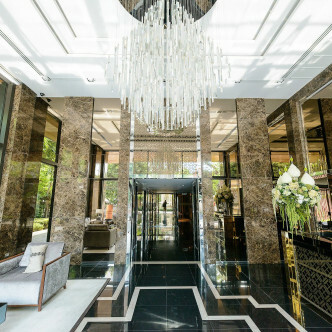 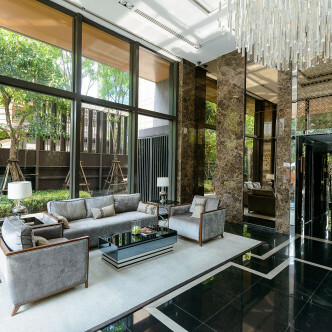 Luxurious finishing touches and modern style make The Address Sukhumvit 61 one of the city’s most desirable residences. 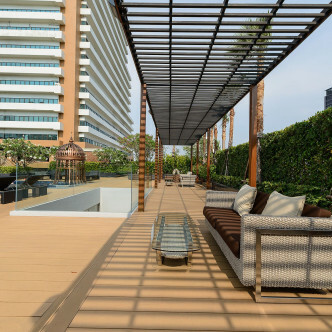 The building was completed in 2012 and features just under a hundred fully furnished and extremely comfortable units for trendy home hunters to take their pick from. 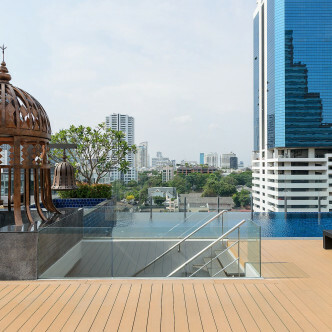 The building’s rooftop infinity pool really stands out as one of the luxurious facilities that make staying at The Address Sukhumvit 61 a truly luxurious experience. 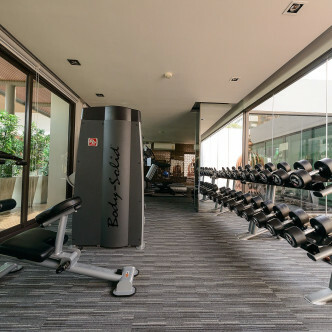 Residents will also be able to make use of a Jacuzzi and sauna, while the kids can have fun in the children’s playground. 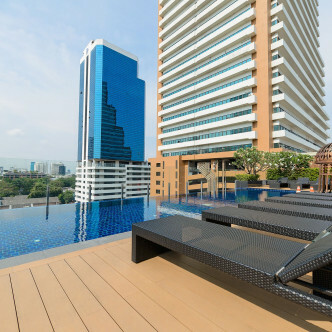 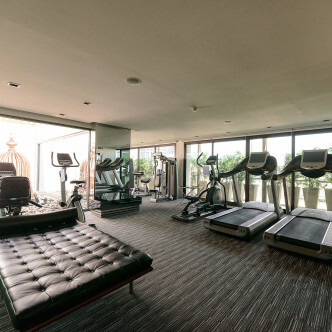 Ekkamai is the location of this highly sought after residence. 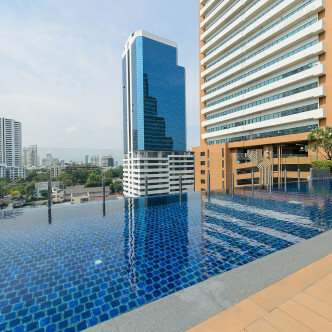 One of the great things about choosing to stay in this area is that both the Ekkamai and Thong Lor entertainment districts can be reached from The Address Sukhumvit 61 is just a few minutes. 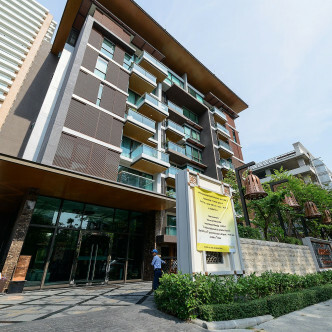 However, reaching the rest of the city is also easy thanks to the nearby Ekkamai BTS station.